Good if you have a hardware serial port I suppose. For USB there’s always the ubiquitous FT232 in bitbang mode. -The programmer only works with a real serial, possibly can’t run on some of these cheap chinese usb-serial adapters, because of the lack of some signals except RXD and TXD. -Another problem is about the data corruption on serial port, a CRC is very welcome, but can’t exist on this type of design without processing on the JTAG side. i finally got my self a nice (overpriced) TI JTAG USB programmer and debugger! Small note, while RS232 should be 12V, some ports go as low as 3.3V. So you are better off with a MAX232, which isn’t that expensive. 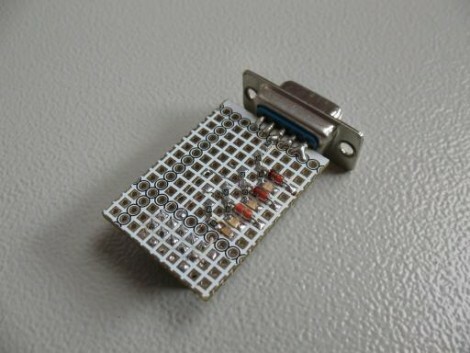 MAX3232 if your target operates at 3.3V. It is not an expensive part by any means and has been a hobby mainstay for years. could you provide the component list. It’s might help a lot.